The Kohler K-T16237-4-BN is a Brushed Nickel Deck Mount Bath Faucet Trim from the beautiful Margaux Collection. 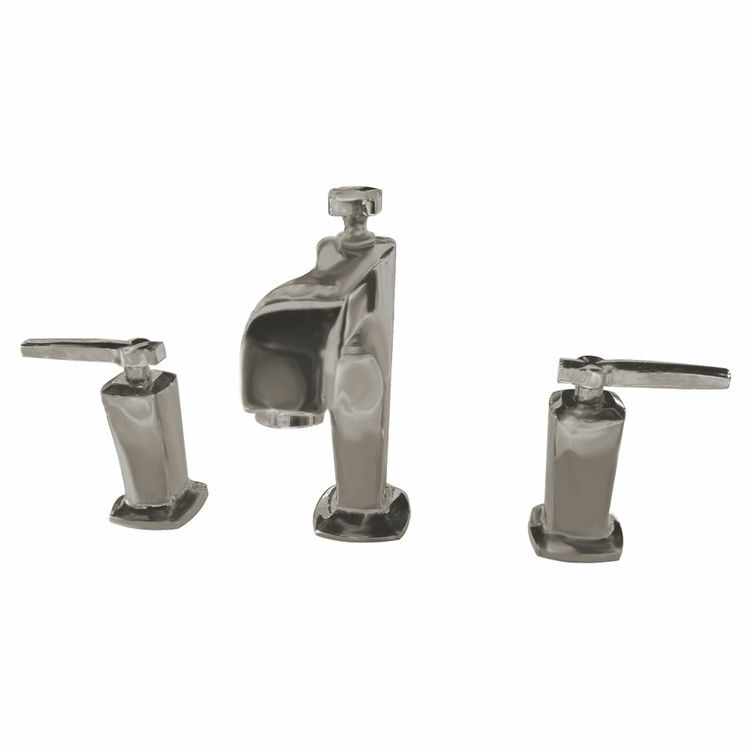 This Faucet has a streamline of contemporary and traditional accents, Margaux faucets will be a great addition to any modern bathroom. 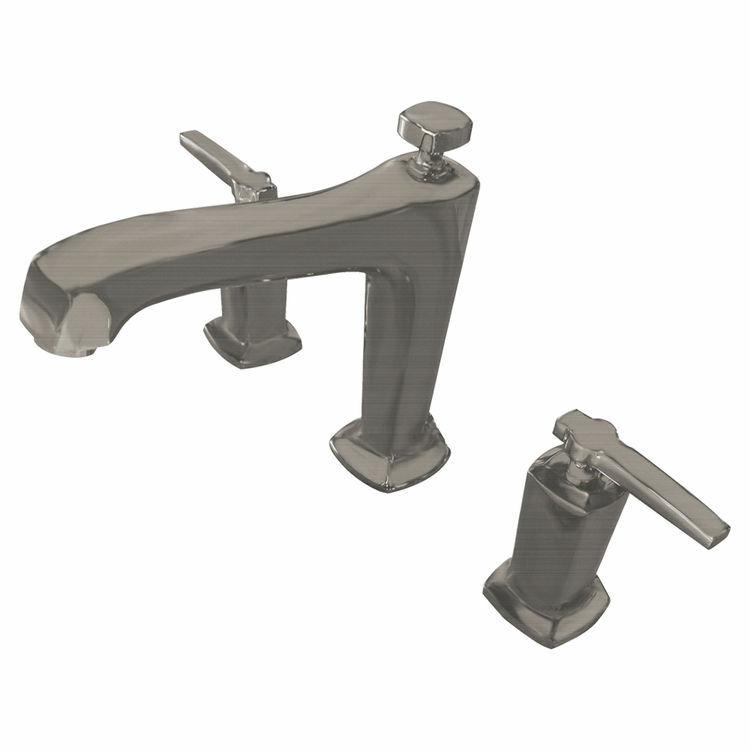 Built out of Solid Brass this faucet is enhanced with a beautiful Brushed Nickel finish that will not corrode, rust, or tarnish through rigorous use. This Bath Faucet features an amazing 15 gallons per minute rating. 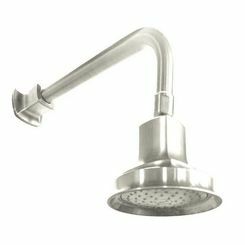 There are 2 lever handles included with this faucet which are ADA compliant for operation of both the hot and cold water supplies. Another great feature is the unique Kohler Ultra-Glide Ceramic Disk Valves that are designed to meet and exceed industry standards. Upon purchase please note however that the faucet valve is not included one will have to purchase the valve separately. This product is brought to you by Kohler who continues to produce quality products with beautiful designs and features since 1873, Kohler is a proven leader in manufacturing kitchen and bath products, one you can enjoy for now and years to follow.